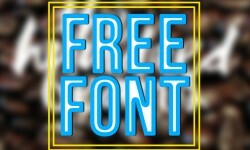 Today’s I’m going to share fresh free fonts for calligraphy, typography, web and graphic projects. All are free to download with commercial licence. 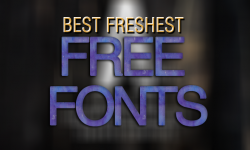 You can use these fonts to create modern style logos, tattoos, badges, emblems, headings, posters, Packaging, t-shirts/clothing, greeting cards, and wedding invitations, etc.